Konnichiwa! My name is Kazue. 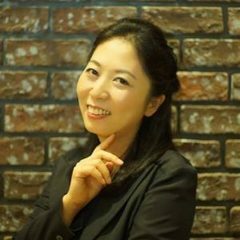 I was born and grown up in Kanto (east side of Japan) till 18 and had been living and working in Kansai (west side of Japan) and overseas, teaching Japanese for 10 years at Universities, language schools, and companies including one-to-one and private sessions in the US, Australia and Singapore. I have completed Japanese Applied Linguistics master’s degree in Australia. My passion is teaching. 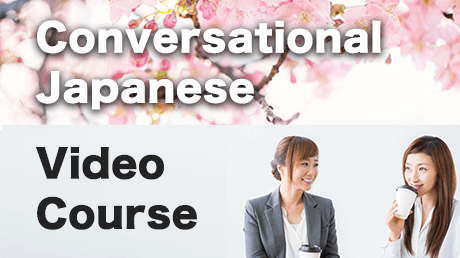 I'll be happy if you enjoy my Japanese lessons. :) Thank you!